Arc System Works has officially announced Season 2 of Dragon Ball FighterZ, which will feature playable characters Jiren, Videl, Broly (Dragon Ball Super version) and Gogeta (SSGSS version) roster, in addition to 2 more unannounced characters. 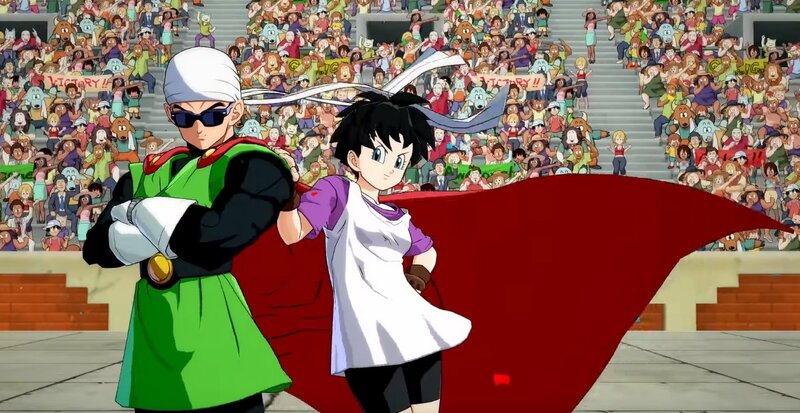 The reveal trailer shows a healthy dose of gameplay featuring Jiren, and Videl (with the Great Saiyaman as her assist character). Both characters will become playable on January 31st. The Season 2 FighterZ Pass is now available for purchase. The second World Tour for Dragon Ball FighterZ was also announced for future events in 2019. In related news, a new action RPG titled Dragon Ball Game: Project Z was announced for release in 2019 which will retell Goku's story from Dragon Ball Z. Check out the official reveal trailer below. Stay tuned on FightersGeneration.com for full coverage of Dragon Ball FighterZ Season 2.